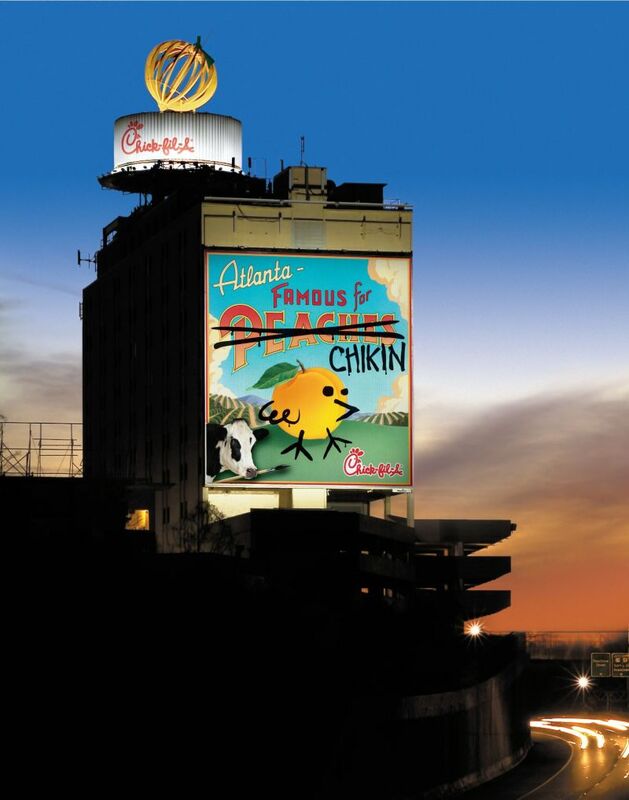 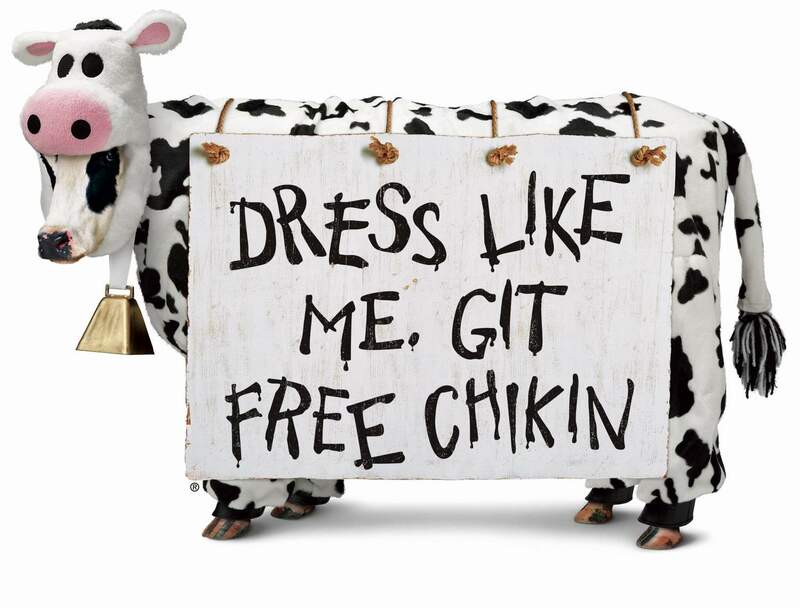 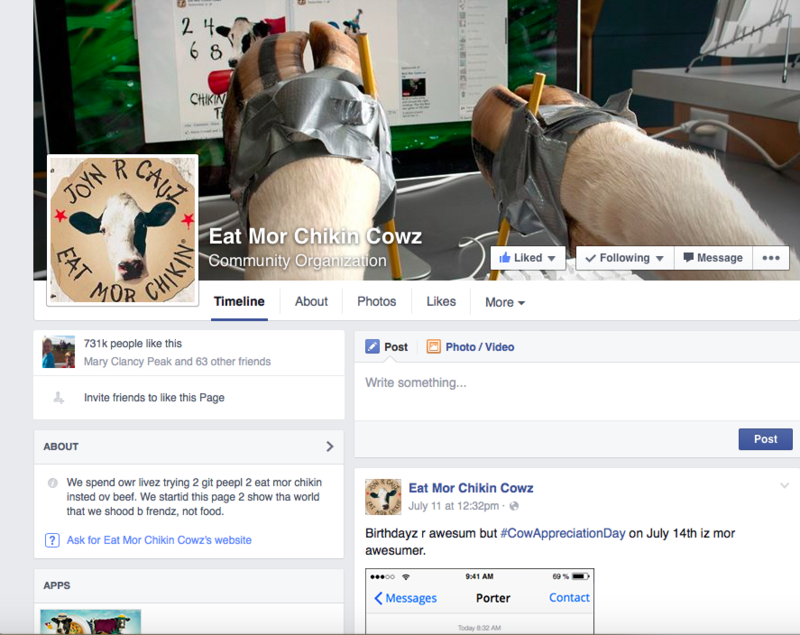 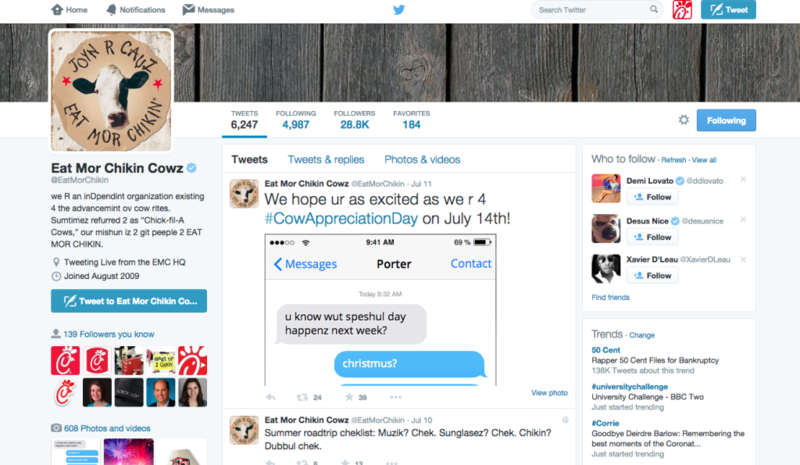 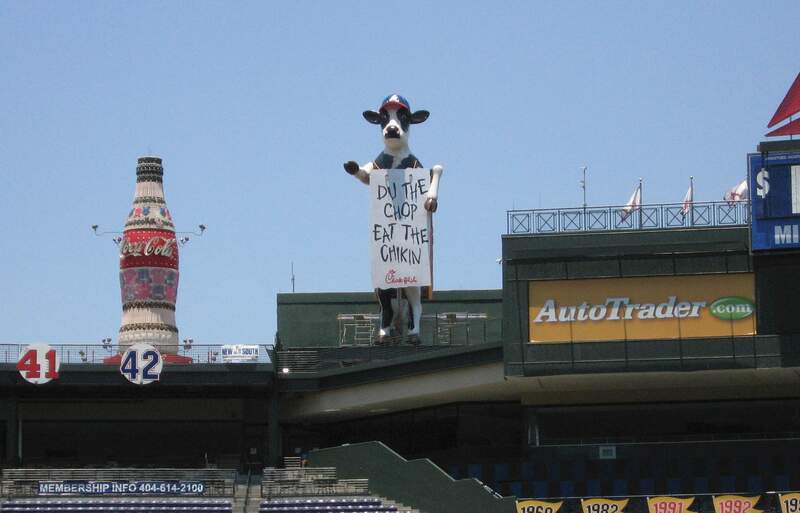 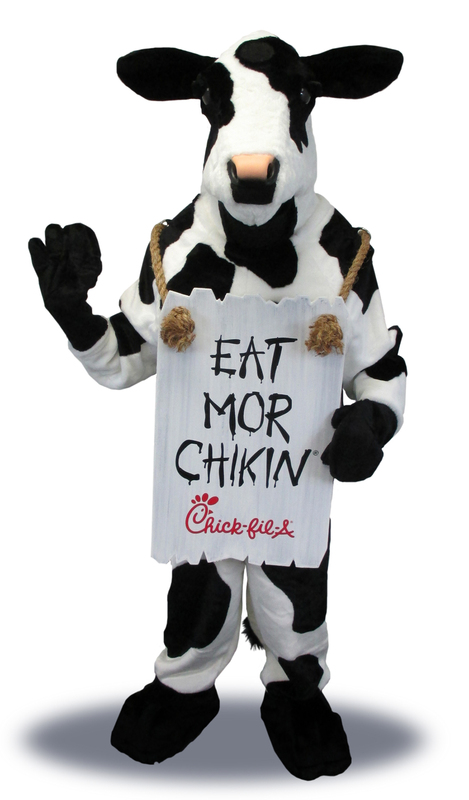 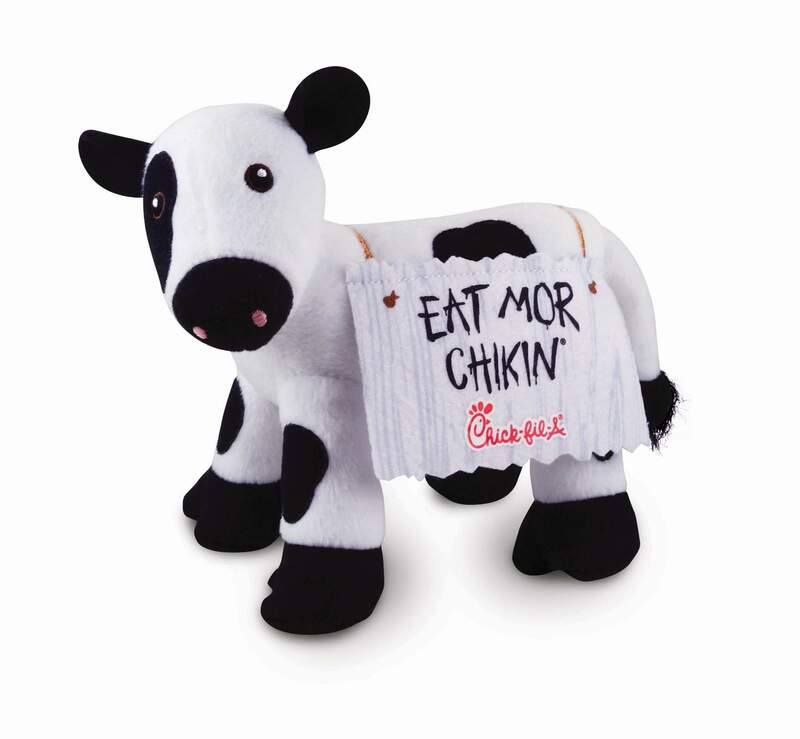 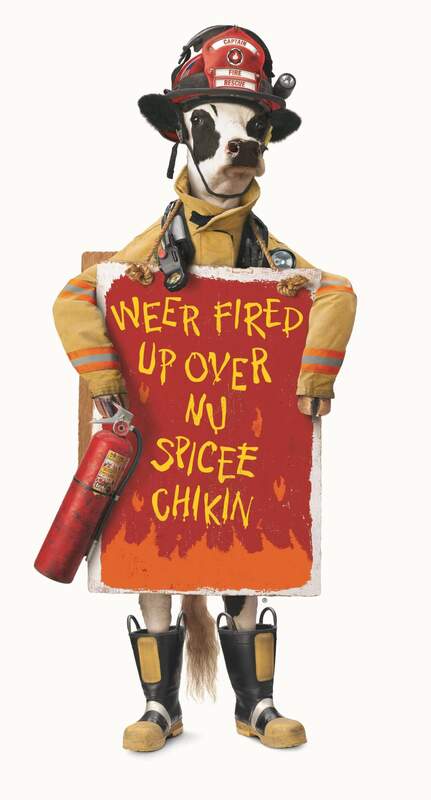 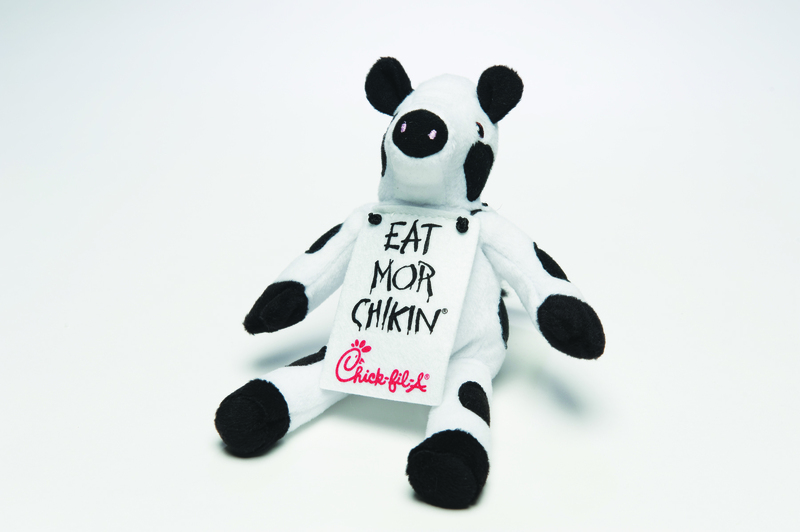 It was 1995 when the words “Eat Mor Chikin” first appeared on an Atlanta, Ga billboard. 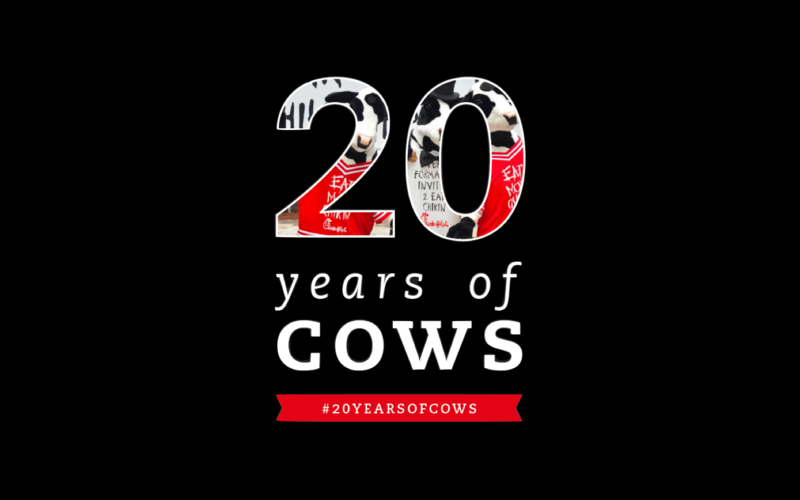 Painted by a pair of rebel cows, it was the beginning of a movement that’s become an iconic advertising campaign. 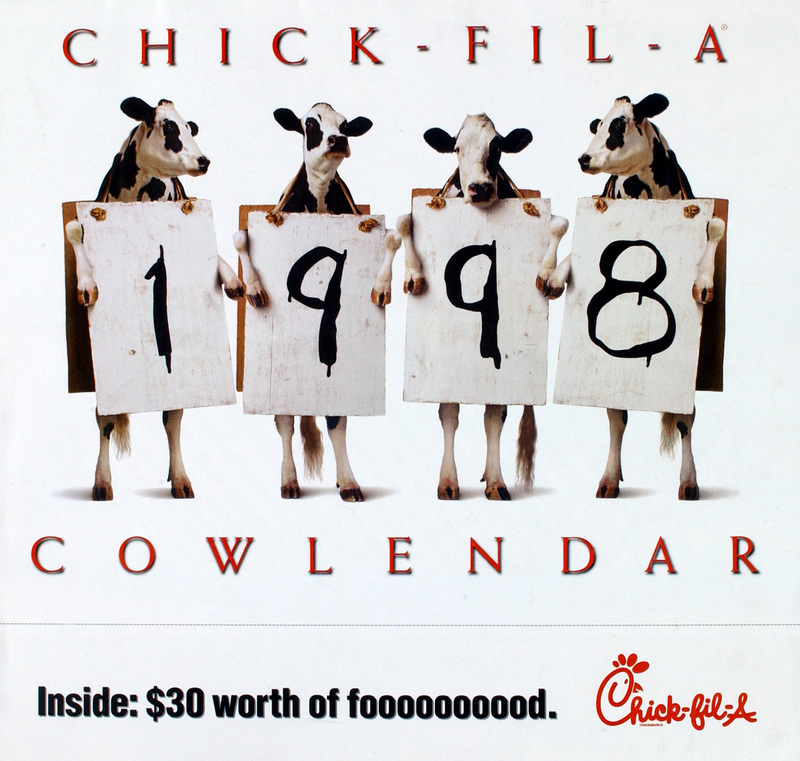 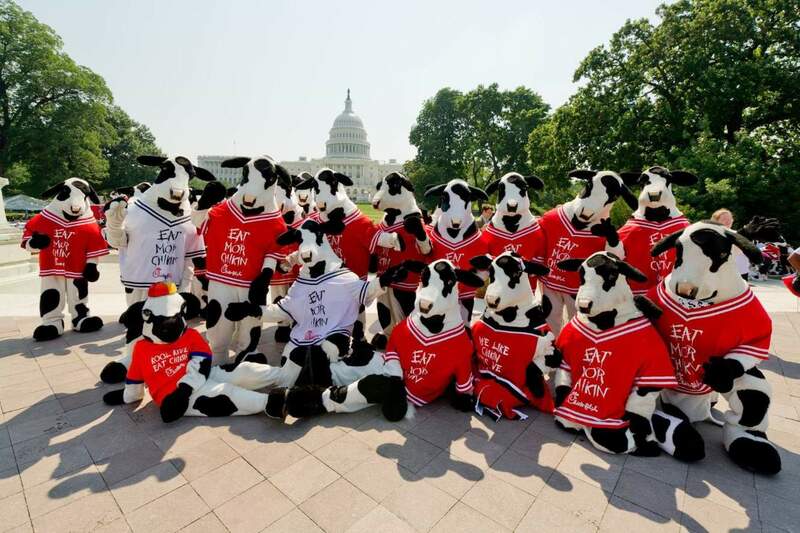 Fast forward 20 years and today the boisterous bovines are still at it—finding creative ways to encourage humans to eat chicken not beef. 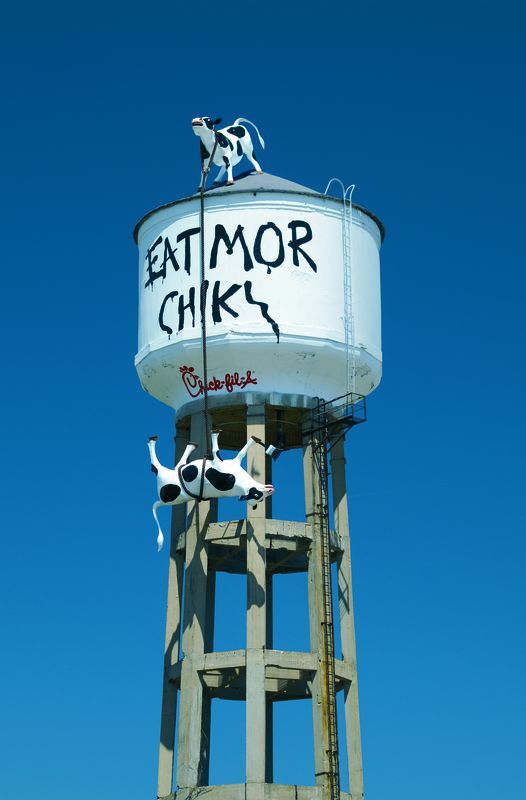 From billboards to water towers, TV to radio, there’s no place that’s off limits for the renegade cows’ self-preservation message. 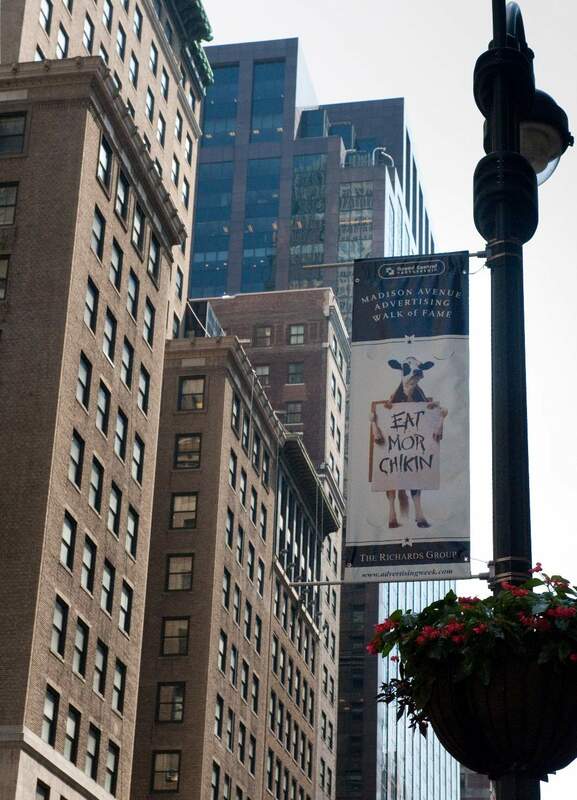 They’ve been spotted hanging from the sides of buildings, made appearances at professional sporting games, and starred in annual calendars.